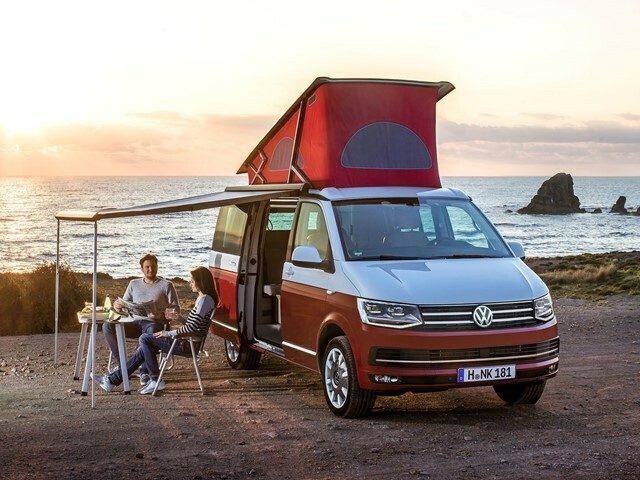 Volkswagen California is one of the best known camping cars. From this 30-year-old model, the manufacturer offers a wealth of unique models. The entire model family started from the transformation of a Transporter in 1951, thanks to the Westfalia company for mobile homes. California has already been named by Volkswagen - this remarkable event now has an important anniversary since these models came out in the Volkswagen palette in 1988. The first one was made from the current third-generation Transporter. The fourth generation of the California version began to be manufactured in 2015. From the model family, the Balaton Edition version is also specially designed for Hungarian customers, with 7 seats. Other special accessories: camp table, camp seats, Camper roof for 2 persons, entire tent. The Balaton Edition will be available at the price of 18 million HUF according to hvg.hu and will be a special vehicle for those who like this type of vacation.